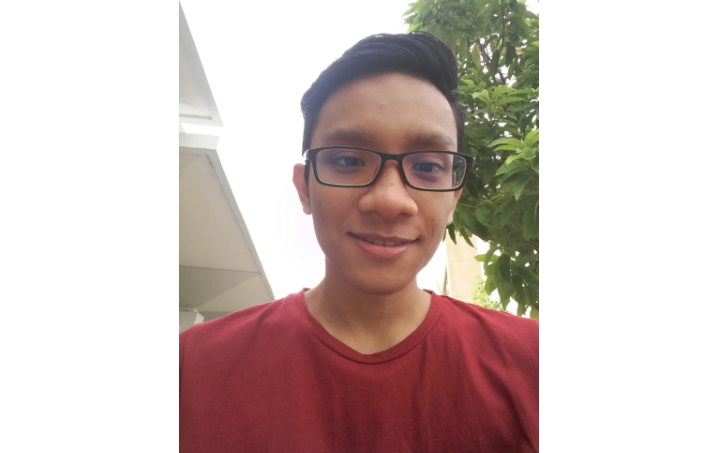 My name is Suhaimie Suardi and I'm a Senior at Multimedia University in Malaysia. My goal is to become a professional computer engineering. During my studies I have worked as hard as I possibly can and maintained a 3.5 GPA. On top of my assignment, group project, presentation I also work a part time job during the semesters. I made a living by working as a barista. I earn about 200$ a month (RM 809). Even with this I still can't pay off my fee. My older sister has struggled to find the money to pay for my fees. We are orphans and fatherless. We have been able to pull through until now. As older sister, she took the responsibilities to take care of us. I have 4 siblings including me and It's giving my oldest sister a hard time. I don't know what to do and I don't have any options to get me to graduation. My fee is 17000$ (RM 68803). I worked so hard for the past years towards graduation. I have done everything in my power But I don't have anymore options. I'm going to be in debt for the rest of my life for a university I didn't even get to graduate from. Please help in anyway that you can. Me working as a barista. Me and my coursemates doing charity to orphanage.